The lake is getting closer to winter pool and due to the cooler temperatures the water temperatures are coming down quickly. These cooler temperatures are going to bring the bass to the flats, especially on the main channel, and the top water strikes will be back on. Afternoon outings we have been having luck with the soft plastics on the points and near structures. We are mostly using different shades of green (watermelon candy, green pumpkin) as our color of choice. The strike seems to be a lot slower so recommend a more patient retrieval. 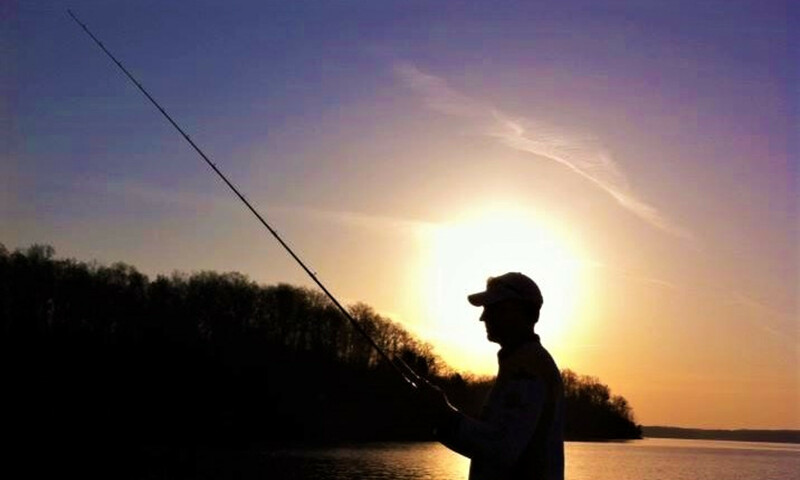 Check back soon for more updates on Kentucky Lake fishing and more!